Ema immigrated to Portugal 10 years ago searching for better living conditions. Here she studied and discovered her biggest pasion: cooking and particularly baking! 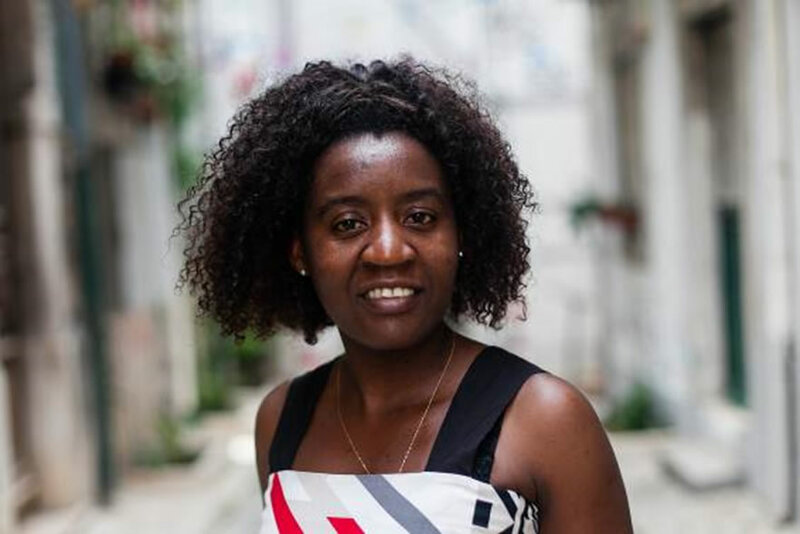 In Mouraria she finds all the ingredients for her delicious angolan dishes she prepares for her family. In every corner she discovers new flavours that truly inspire and lead her into new cooking adventures.